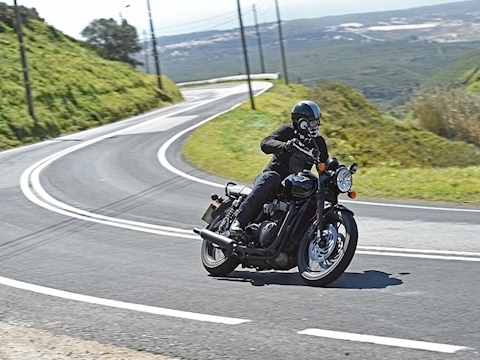 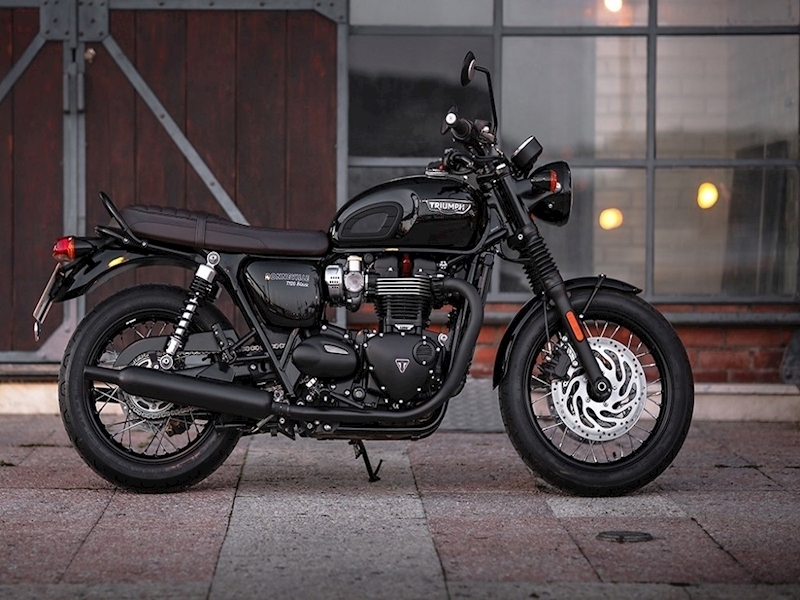 The beautifully evolved Bonneville T120 is a stylish and distinctive statement of Triumph's heritage, retaining the timeless style and character of the original British Bonneville with a contemporary twist. 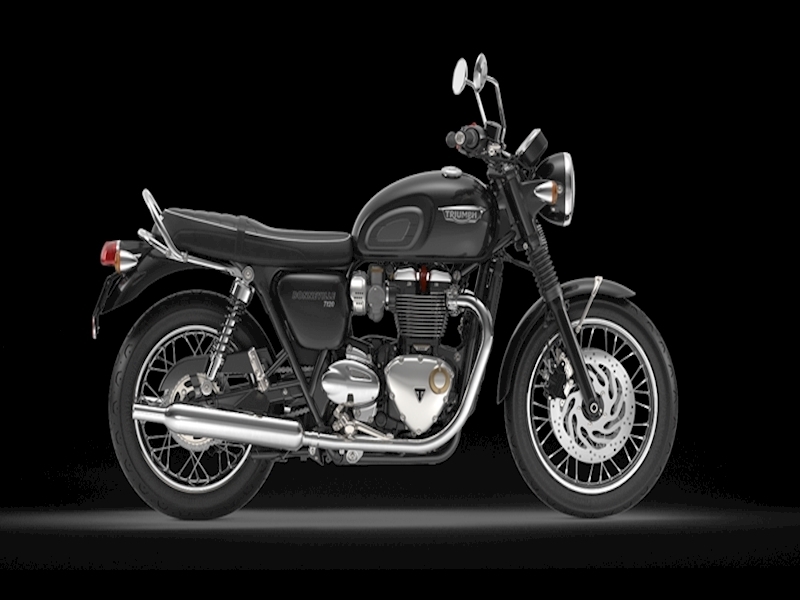 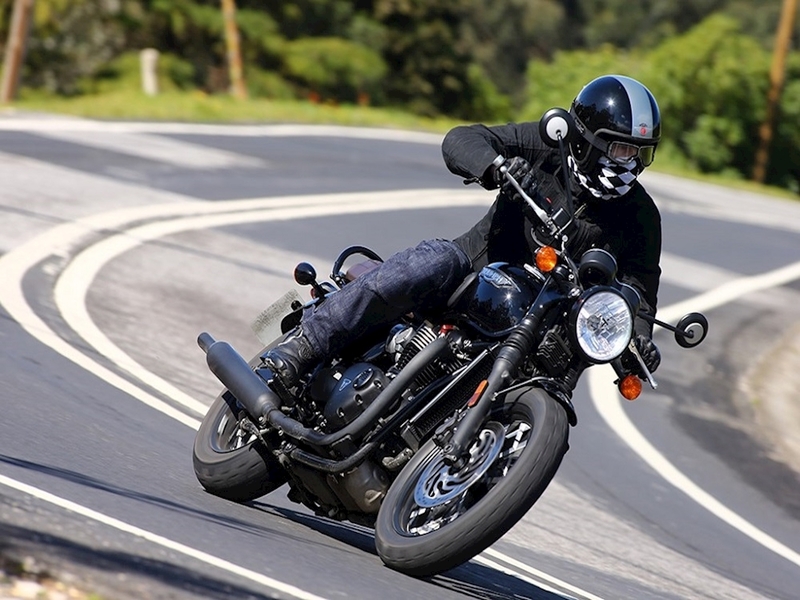 Authentic styling and a high torque engine make this fun bike a genuine style icon with real pedigree. 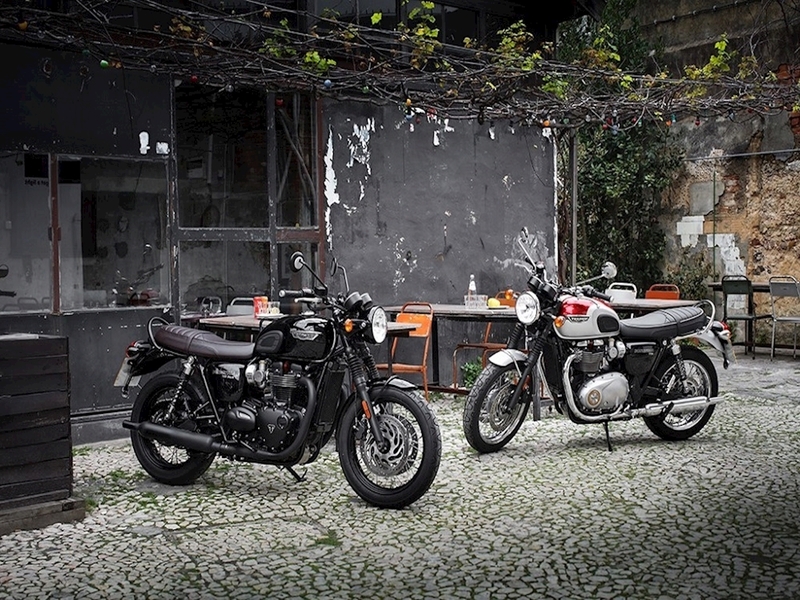 A true modern classic.